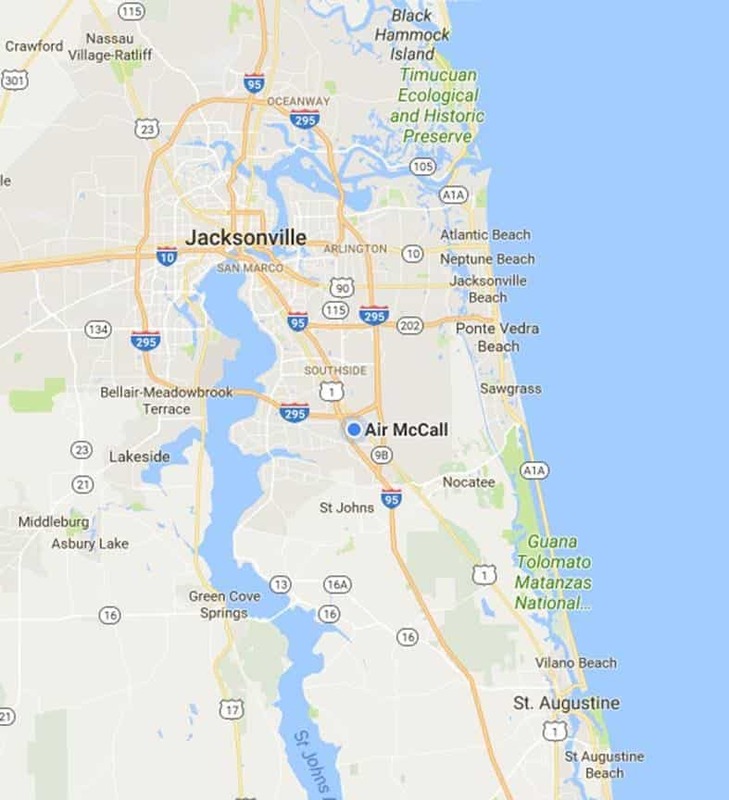 Air McCall has been a respected HVAC company in Ponte Vedra, FL for the nearly three decades. We have proficient, experienced, and committed technicians that can offer you high-quality services at affordable prices. Heating and cooling service and repair does not have to burn a hole in your pocket. Air McCall’s expert technicians can assist you in deciding what is most suitable for your family according to your budget. Call Air McCall for all your heating and cooling problems. You will find us to be the most trusted and reliable HVAC company in Ponte Vedra, FL. Air conditioning is indispensable in Ponte Vedra, FL. Do not let your family suffer the intense heat because your air conditioning unit broke down on the hottest day of the year! Air McCall is on hand to provide the most reasonable air conditioning service, installation, and repair. We work with our customers to offer the most affordable options for all your A/C requirements. 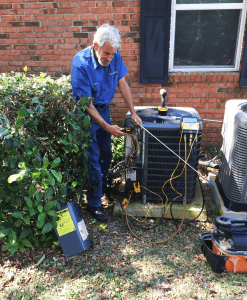 Air McCall’s prolific and cordial technicians ensure that your air conditioning system is in top condition and is not adding unnecessarily to your power bills! Call us today to set up a convenient appointment to service your air conditioning unit. Our technicians have the necessary training and expertise in various types of furnace repair as well as heat pump service. By ensuring that your heat pump or furnace is working correctly, you can not only reduce your power costs, but also help keep the quality of air in your home clean and pure. We are the most dependable heating service and repair provider in Ponte Verda, FL. You can speak to our technicians at any time, and they will assist you in finding the most appropriate solution for all your home heating needs. Ponte Vedra Beach is a coastal community in FL. It is situated entirely on the east side of the Intracoastal Waterway, north of Vilano Beach, and south of the Duval County line. The South Ponte Vedra Beach community is considered mainly as a part of the Ponte Vedra Beach. The Ponte Vedra area comprises of Ponte Vedra, Ponte Vedra Beach as well as South Ponte Vedra Beach. The Ponte Vedra Beach area sees extreme seasonal differences in the perceived humidity levels. The humid period lasts for around 6.5 months between April 26th and November 10th. In this duration, the comfort level is damp, miserable, or uncomfortable for at least 26 percent of the time (certainly during June, July, and August). This is when you will be demanding the most out of your HVAC system.